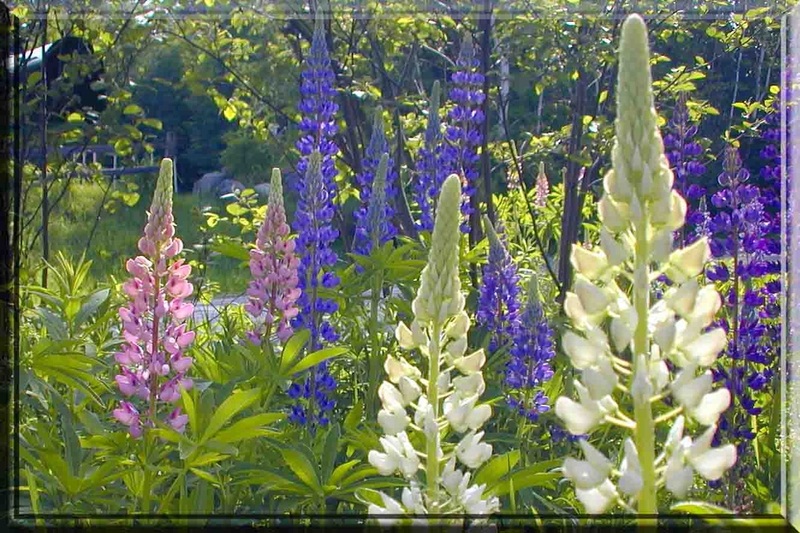 I chose this particular image as a representative for all three of the major colors Lupines come in. As I am fond of saying, "Each of my photos have a story", this one is one of direction. I turned right at the end of the road, drove 50 miles and returned home from the other direction finding this image just 1/2 mile from my house.